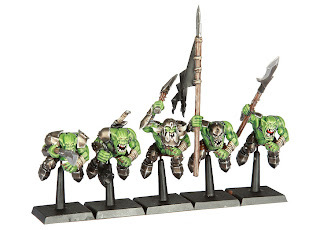 I'm not very interested in Boar Boyz, but the new models could make for some pretty cool Stormboyz. 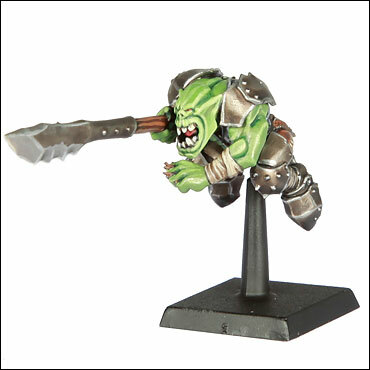 Even though the actual Stormboyz models are excellent, it never hurts to add variation to the excellence. Actually, I like that idea quite a lot... are you going to try it out? Great work on your Orkz! Thanks for dropping by my blog and for the kind words. Now that I'm signed up for Orcs and Goblins, there is a good chance I'll buy some of these, just so you can sink some mags into them and we can trade them back add forth from my hogs to your rockets. Just don't pass me any bad luck! BTW, getting tempted to join the next Build-up? 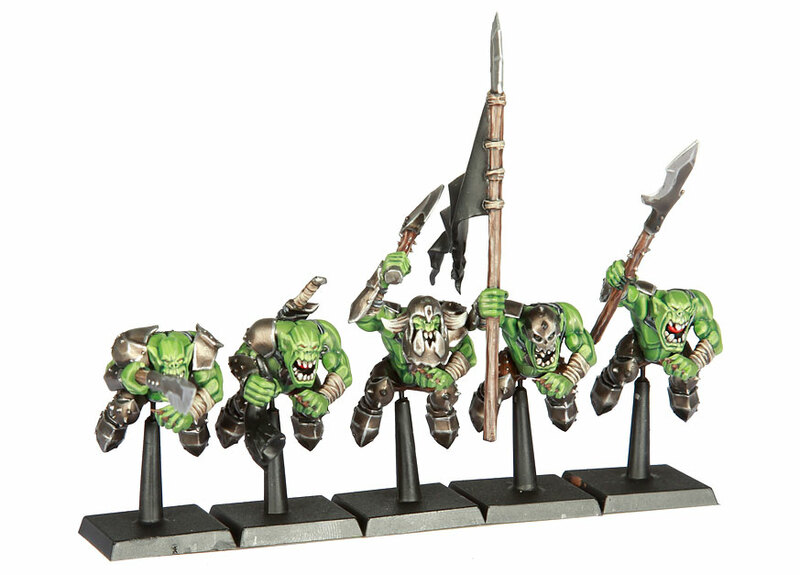 Come on, you know you wanna...I could give you our Orcs and Goblins, which would halve your buy-in costs, and anything new you/we acquire could be outfitted to serve in both WHFB and 40k. How can you pass up such a great chance to economize?? ?